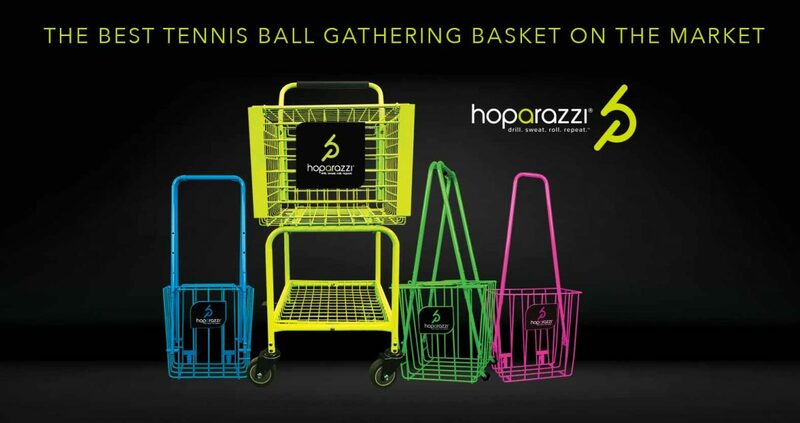 The Hoparazzi team is happy to announce that we will be attending the International Tennis Symposium, in Hilton Head S.C. this February 14. We will be displaying our new, improved Alpha 90 Series hoppers, or popular Elite 65 Series and Pro Elite 125 Series as well as our brand new Premier Pro 350 Teaching Cart. This PTR show is a wonderful event and we look forward to seeing everyone there.